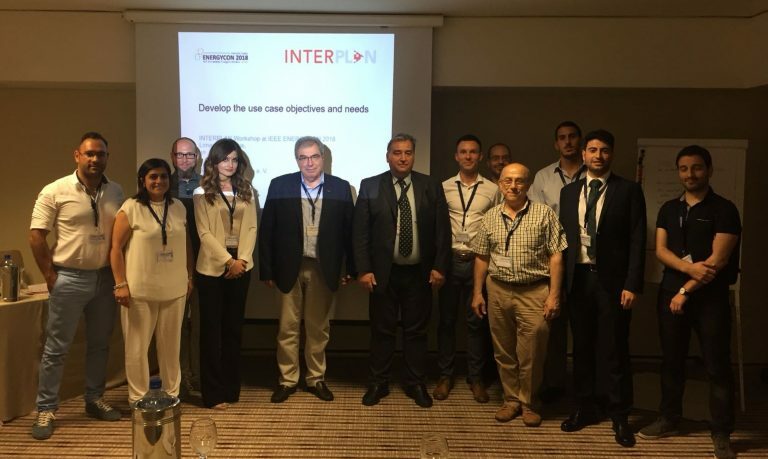 On 4 June 2018 at ENERGYCON in Limassol (CY), the INTERPLAN project held a stakeholder workshop in order to gain feedback on the project developments from the scientific and industrial community. 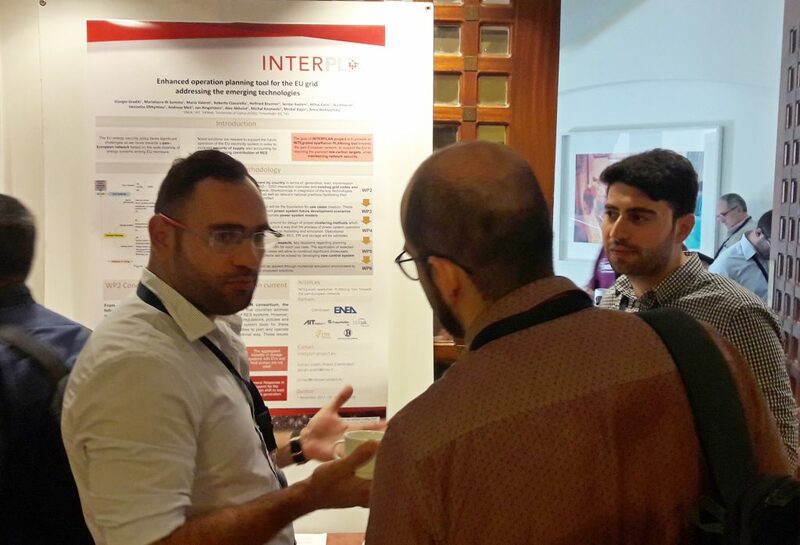 At the workshop, INTERPLAN partners presented the project idea and main objectives to participants from academia and industry, who are mainly active in the field of network operation. 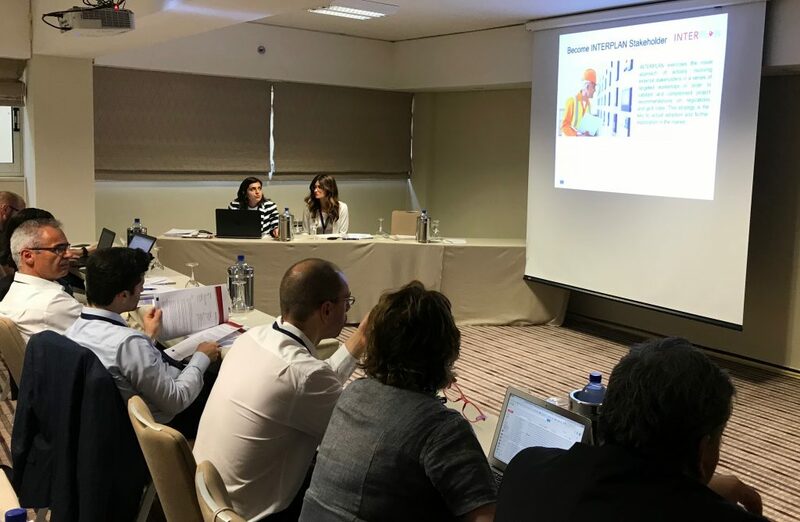 The project partners also presented the selected future European power network scenarios as well as the corresponding defined use cases, which will set the scope for the subsequent technical developments and implementation within the project. These use cases address the challenges that the future power network will face with regards to the emerging technologies, such as renewable energy sources, energy storage systems, demand response, and electric vehicles. During this interactive workshop, the stakeholders provided invaluable feedback through a wide spectrum of opinions and suggestions on different aspects of the use cases. These opinions mainly addressed the current conditions of network operation at transmission and distribution level, current regulatory framework, network codes and electricity market as well as the necessary upgrades and changes in these areas considering the determinant role of emerging technologies. The stakeholders recommended to identify the challenges in implementing the presented use cases in the project and to propose possible amendments to the current regulation and network codes, which might cause limitations. Besides, they emphasised the important role of other technologies including HVDC systems and FACTS, which need to be considered in the process of refining the use cases. 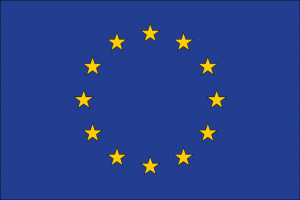 The project consortium will seriously and responsibly take into consideration the invaluable feedback received from its stakeholders in improving and clarifying the definition of use cases as well as further technical activities in the project.